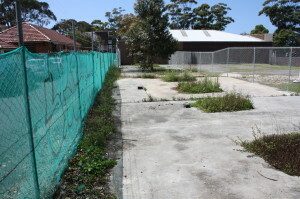 In October 2011 Mosman Community Gardeners received permission to garden on a small section of land at Mackie Lane. Since then we have turned a wasteland into an oasis and have expanded the garden. 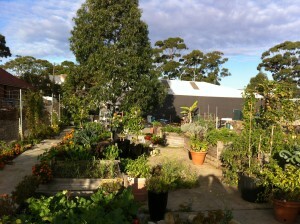 We now have space for many more gardeners and welcome new members. You can contact us at mosmancommunitygardeners@gmail.com or just come and see us at the gardens. Mackie Lane has working bees on Wednesdays and Sundays 3.00 to 5.00 pm. First Sunday of the month we have a get together with BYO drinks and food at 5pm. Members visit the garden regularly to water and to set up for the working bees. 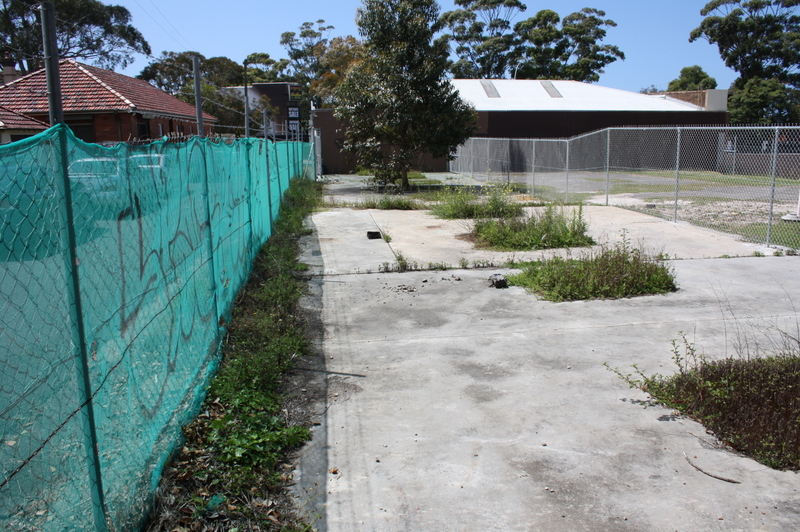 To read more about the history of Mackie Lane and see photos of our amazing journey, click here.